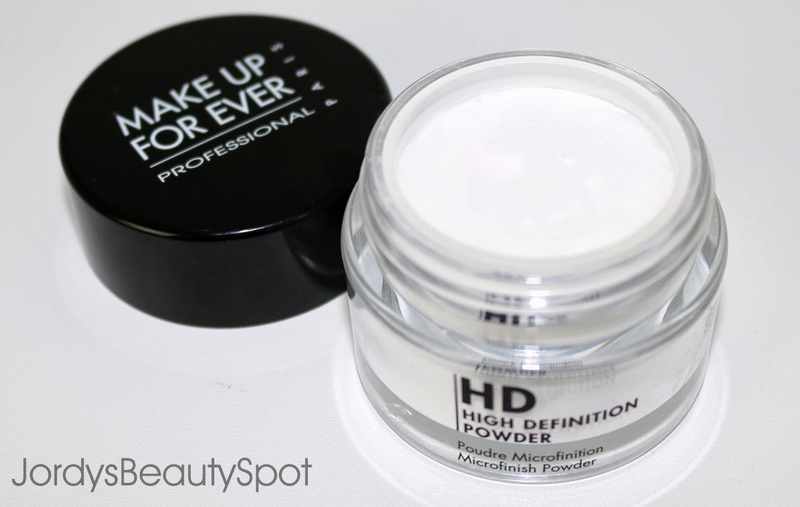 I always feel as though a good setting powder pulls together a look better than any other product and so I jumped at the chance to try the Make Up For Ever High Definition Powder. 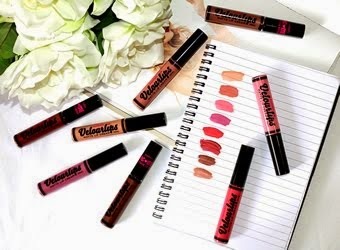 I have heard such fantastic things about the brand Make Up For Ever and particularly amazing things about their face products. I have tried the HD Foundation a couple of times in the past and haven't had the most positive experience as it was the wrong colour and made my face tingle a bit but I am happy to say that this time around with the HD Powder has been much more positive. Keep reading to find out why I love it so much. The powder is a white substance that you might traditionally think would leave a white cast or lighten your foundation however I have had no issues with the colour at all. 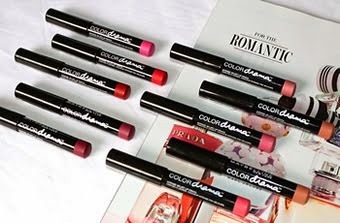 It blends seamlessly into your foundation and doesn't alter the colour. 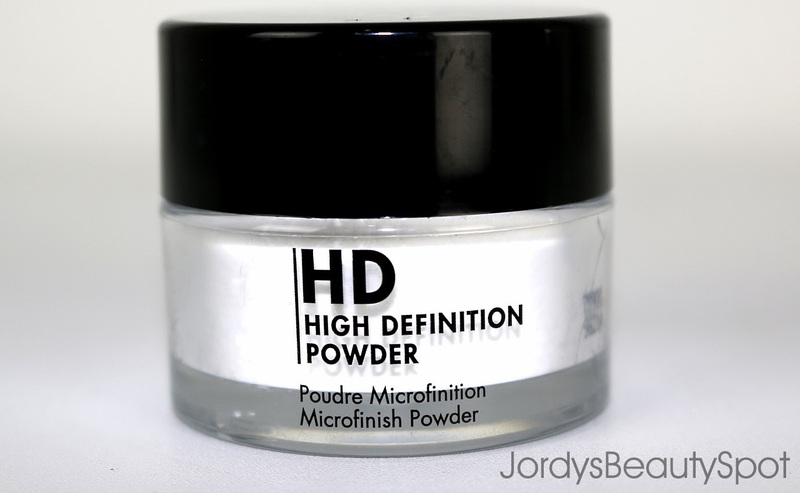 This is a microfinish powder resulting in an extremely fine formulation that leaves a velvet finish on the skin. It is luxuriously soft to the touch and not powdery or cakey at all. I apply this after my foundation but before my blush, bronzer and highlighter. I find it perfect for setting your foundation but it could also be useful for touch ups if you begin feeling a bit shiny. 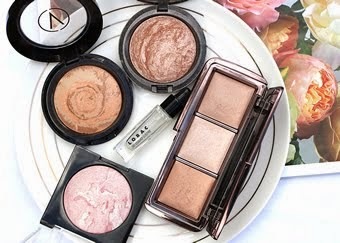 It's less prone to caking in comparison to a pressed powder due to it being made of tiny particles. 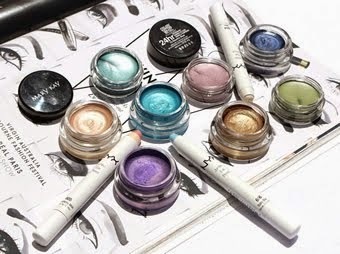 MUF is slightly more difficult to get your hands on in Australia but Mecca Maxima/Cosmetica stocks the brand and some speciality stores also. This product will retail for around $50. So overall, I would recommend this finishing powder as something to set your foundation if you prefer a lightweight foundation finish or if you are most susceptible to getting cakey from touching up your powder. It is quite pricey and sometimes hard to get your hands on but I would say definitely worth it.